With due respect and humble submission, I Anamika Chattopadhyaya, today would like to talk about how we can keep our precious ornaments neat, clean and bright forever, without burning a hole in our pocket! He he :D Sorry for this formal AKA weird introduction! We women always like to wear traditional as well as trendy jewellery pieces during festivals/occasions. But afterwards, we forget to take proper care and store them just in their respective pouches or boxes. As a result, the jewellery pieces start to lose their charm and shine eventually, they look dull and rusty. To regain that glow and beauty of your precious ornaments, follow these below mentioned simple tips. Our eternal love for gold jewellery knows no bounds hence we never get tired of stocking gold ornaments. 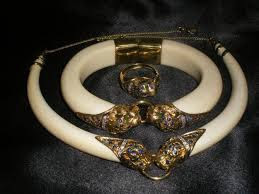 Usually, when gold jewels which have been worn regularly for a long time, a layer of lotions, soapy foams or dirt is formed around the jewellery pieces. As a result, the lustre gets lost and they become dull, tarnished! Do you know, toothpaste can also help you to clean your jewellery pieces? Yes, just take a dollop of paste into a toothbrush and start brushing the jewels gently. In this way, all the dirt will go away and the shine will be back. 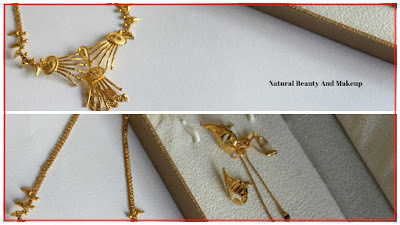 NB: Never clean any gold jewellery with tissue paper as the fibre will scratch the gold. And if the jewellery piece contains other gemstones studded in it, do not dip into the hot water rather run under tepid water for few seconds only. Store gold items wrapped in an anti-tarnish tissue or an air-tight container. Don’t you agree, silver holds a special place in our hearts? 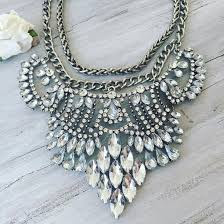 Stylish silver junk jewellery is in vogue these days and suits every outfit be it ethnic or western-wear. But regular usage or because of negligence, silver jewellery pieces become easily tarnished. All it needs a little bit care and your silver piece will sparkle like stars again. Make a paste of baking powder (3 tsp) and water (1 tsp) and apply with a damp sponge into the silver jewellery pieces. This mixture will help in removing the build-up from the silver ornaments. Do not try this method if it is studded with any gemstones! You can simply wash silver ornaments in a bowl filled with warm water and few drops of dish wash liquid. Soak for a few minutes and rinse afterwards with normal cold water. To reach the crevices, use cotton ear buds. Pat dry the jewellery and see the difference! They say Pearls are amazing gifts from the sea hence are delicate and charming. They need proper care otherwise will lose the glow. I have seen my mom washing her pearl ornaments in a mixture of warm water and shampoo always. She used to clean pearls one by one slowly with a clean cotton ear bud followed by wiping off with a soft cloth. 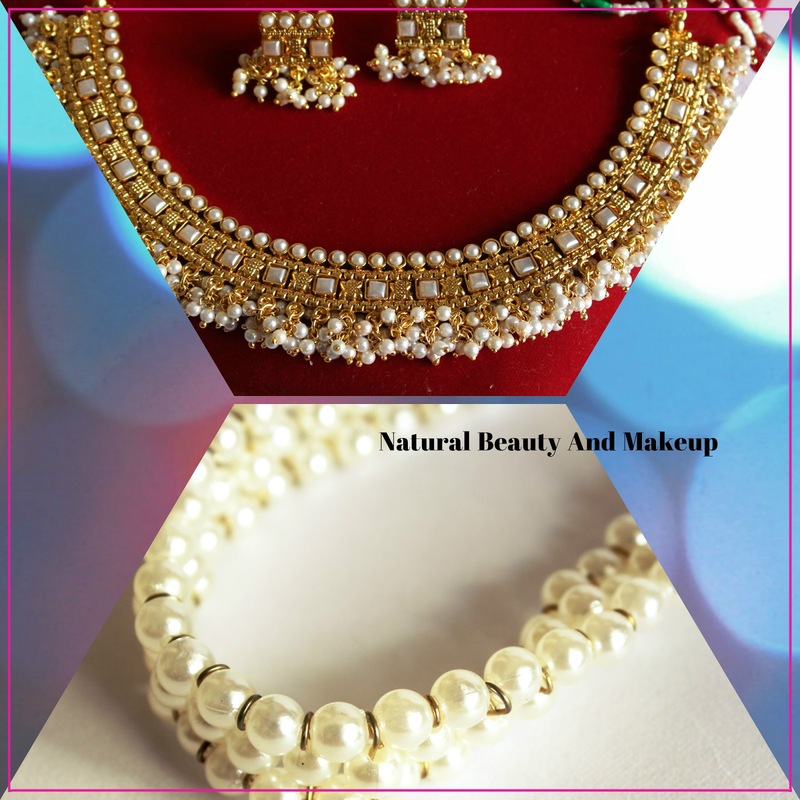 Always wear pearl jewellery after your makeup and dressing are done. Similarly, take them off first when you get home. Try to wear pearls as much as possible, the more they are worn, the more they will shine! To maintain pearl's glossiness, use a drop of olive oil into the cleaning cloth and wipe the pearls. It is advisable to soak pearls in tepid water for few minutes and then dry them with a cotton cloth. You can mix natural gentle soap but not detergents! Skin’s natural oil plays a vital role to bring the glow of the pearl and that’s why try to wear pearls after rinsing them off. But remember, never wear pearls during work-out! Do not store them in any plastic bag, keep them wrapped in a soft cloth or specific pouch. Never spray perfume on pearls as it can damage the jewellery. Diamonds need no introduction; they are and will remain woman’s best friend forever! But just like other jewellery, they also tend to lose their charm and glow, if not taken specific care. Always clean diamond jewellery in a solution of warm water and few drops of mild dish wash liquid. Soak for few minutes and then clean with a soft toothbrush gently to remove the grimes. Wipe with a soft cloth before storing them. 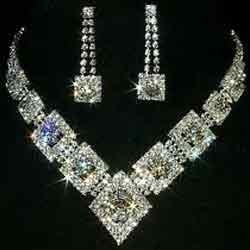 Clean diamond jewellery regularly to maintain the glow. It is always suggested to use Jewellery Polishing cloths that are available in the market, for better results. Professional Jewellery cleaning is great but at home safest bet is to try warm water solution with mild soap (No detergents). Keep your precious jewellery away from direct heat and light to avoid damages. If you stained jewellery accidentally, wash them immediately with lukewarm water. Store them in their specific jewellery boxes or in pouches that are soft and safe. Be wise while buying jewellery cleaner from the market. 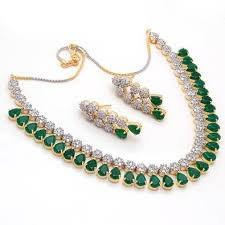 If the right cleaner is not used, it can damage the jewellery. You can also opt for a metal polish to bring back the shine! Avoid wearing jewellery while swimming or spa as chemicals may damage the ornaments. It is true that if treated carefully, these precious charms last a lifetime thus we and our future generation would be able to cherish them forever. 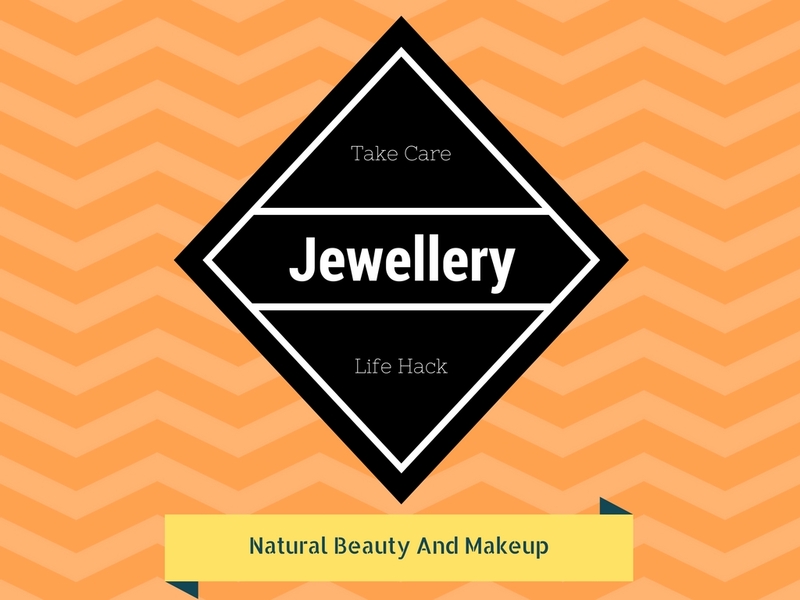 I shared whatever knowledge I have gathered all these years regarding jewellery cleaning in this post. Hope you find this article helpful. Such a great information.Thanks for sharing. Great post Ana! I never knew how to properly clean my jewelry! Thanks for sharing! Very thorough and informative post.